Scorpius Space Launch Company (SSLC) announced today its market introduction of all-composite, cryogenic, high pressure tanks incorporating its anti-slosh baffle technology innovation. SSLC has been pioneering structurally strong Type V pressure vessels for a decade under the trademark PRESSURMAXX™, having delivered well over 100 tanks to more than 25 aerospace customers. 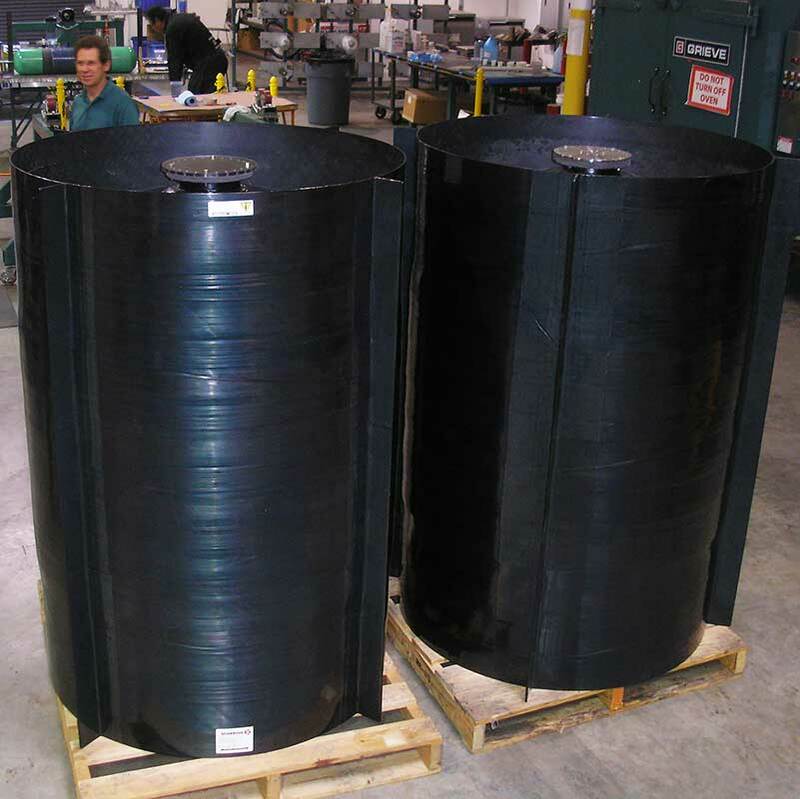 Tank Products are all-composite linerless unibody construction type V pressure vessels. They are built using Hexcel carbon fiber material, and the resin is a Scorpius proprietary cryogenic high performance matrix, termed Sapphire 77. Structures that act as one unified structure which integrates the propellant tank and does not require additional support elements of any kind. This innovation creates a system that, in comparison to the traditional approach, has fewer failure modes, and is applicable to both chemical and electric propulsion systems. The SSLC High-Performance Pressurization System (HPPS) is based on tridyne. Tridyne is a system where very little quantities of GH2 and GOX enrich He which is the pressurant gas. Our highly skilled technicians and engineers use state of the art equipment to bring your concepts to life. Whether you need 1 or 100, we can deliver on time and on budget. 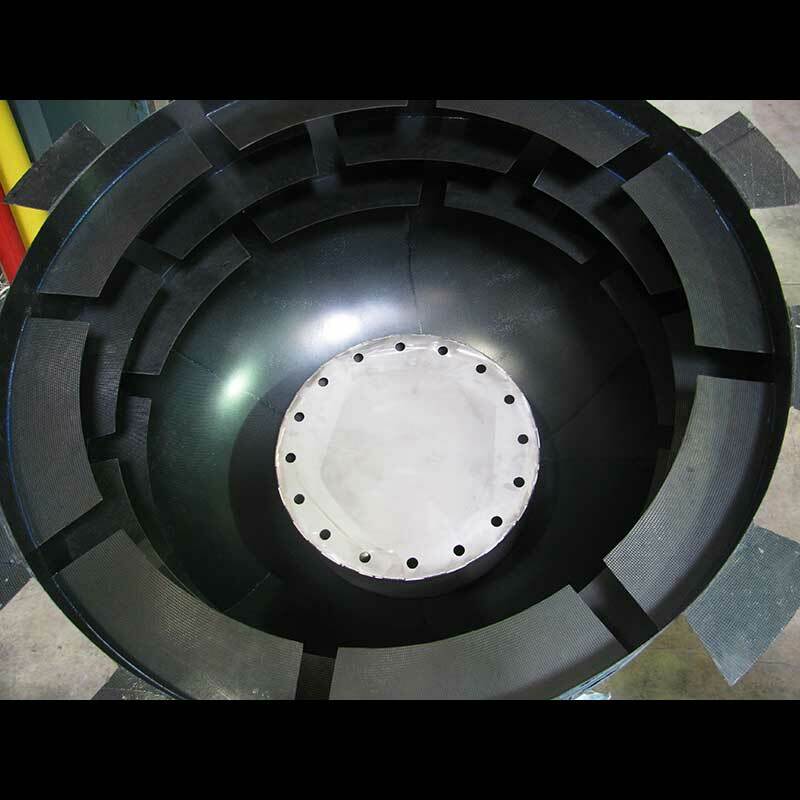 Our manufacturing and design capabilities provide working solutions to meet your specific needs.